Thin, cut-resistant, Wooltran, Nitrile-dipped gloves with segmented Thermo-Plastic Rubber (TPR) on back of hand, fingers and thumb to add impact protection. 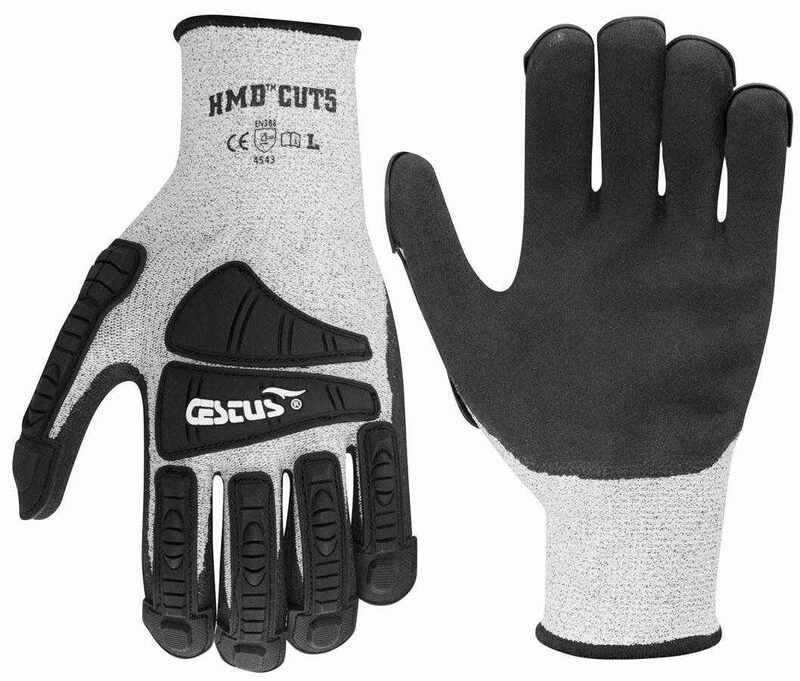 The result is a no-nonsense, non-slip grip palm on a level 5 cut resistant glove with impact protection. Wooltran material:adds Cut Level 5 rating to glove. 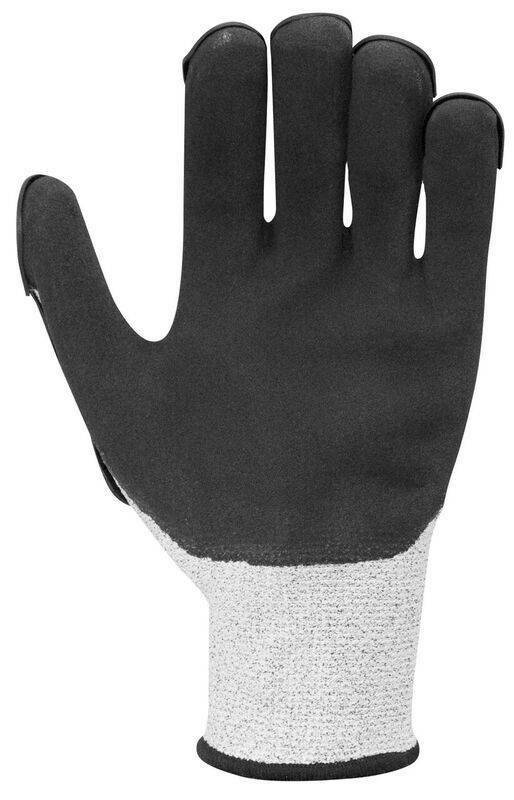 Black Micro-Finish Nitrile Palm Coating: gives glove a solid, non-slip grip. 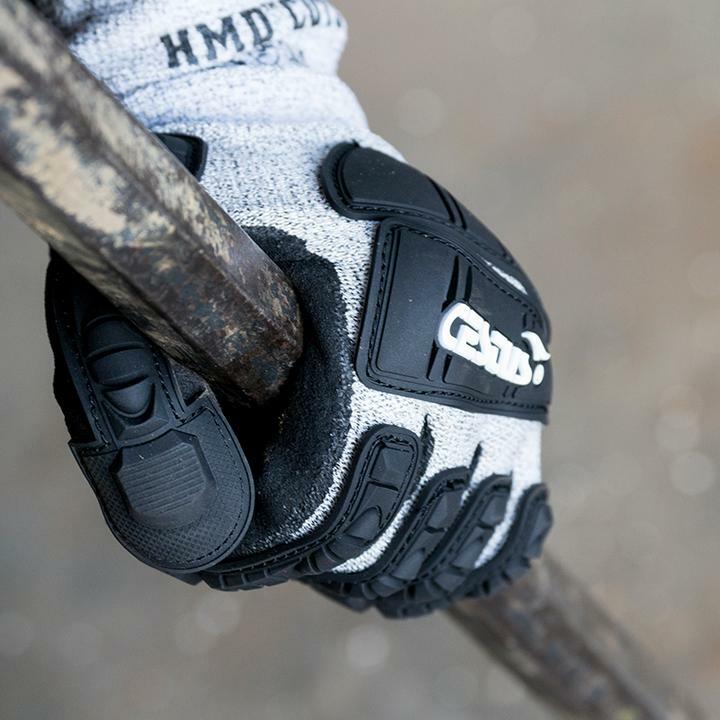 Thermo-Plastic Rubber on Fingers, Thumb and Back of Glove: adds impact protection. Oil Resistant Palm: ensures a solid grip on slippery and/or wet surfaces. Snug, Comfortable and Lightweight Fit: ensures glove is comfortable, while still being protective. 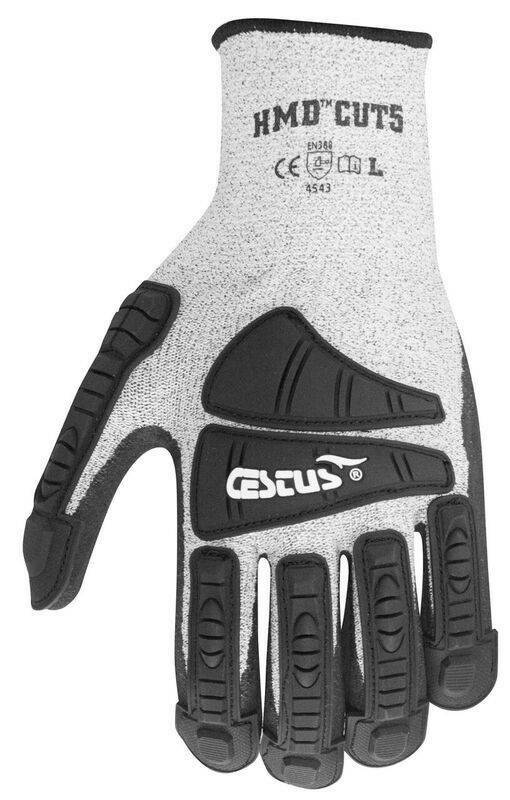 Dust and Lint Free: adds durability and longevity to the gloves.